Volume 3, Edition 24	 Trouble loading? View this email online. 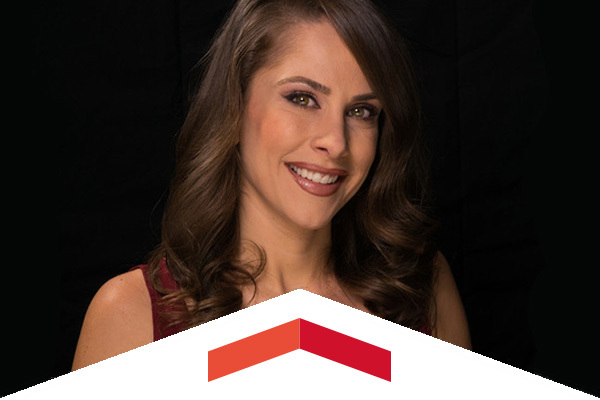 Forbes recently recognized a proud member of the anti-establishment — CSUN alumna and part-time lecturer Ana Kasparian, a young, opinionated digital media reporter for the YouTube generation — as one of its 30 Under 30 in Media. 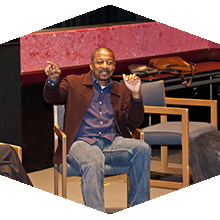 Actor and comedian Robert Townsend visited CSUN for a screening of his satirical film, Hollywood Shuffle. Townsend, who is also an acclaimed director and producer, received an honorary doctorate in fine arts from CSUN in May 2015. His talk was part of CSUN’s Black History Month activities. The CSUN Physical Therapy department celebrated its partnership with the Los Angeles Dodgers Foundation and the Roy and Roxie Campanella Foundation, honoring 15 students who have earned scholarships. Helping these CSUN students is a way of giving back for the Campanella Foundation, as physical therapists played such a major part in the life of the late Hall of Famer after he was injured in a tragic car accident in 1958. The Matadome will be plenty busy from Wednesday through Saturday, as the CSUN men’s and women’s basketball and men’s volleyball teams bring high-intensity action every one of those nights. Fri, Feb. 19, 8 p.m. The Russian National Orchestra’s 25th Anniversary Tour. Fri, Feb. 19, 7:30 p.m. This student production in the VPAC’s Experimental Theatre features the classic Greek tragedy of a daring young woman who goes against the King to give her brother a proper soldier’s burial. Performances run through Feb. 28. Candace Thille, founding director of the Open Learning Initiative at Carnegie Mellon University and Stanford University, will talk about how educators can use open, web-based courses and technology to improve the educational outcomes for students with diverse learning needs. Lend your talents to an amazing Black History Month event that will show students another exciting side of who we are. Join Department of Africana Studies professors Cedric Hackett, Aimee Glocke, Sheba Lo and other CSUN faculty, staff and alumni performers in this exciting showcase. Student performers are welcome, too! 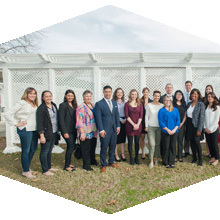 CSUN’s Environmental and Occupational Health (EOH) Alumni Chapter invites alumni to its 11th annual technical symposium. The program will offer eight hours of Continuing Education Credits for CIH, CSP, REHS and other certifications.